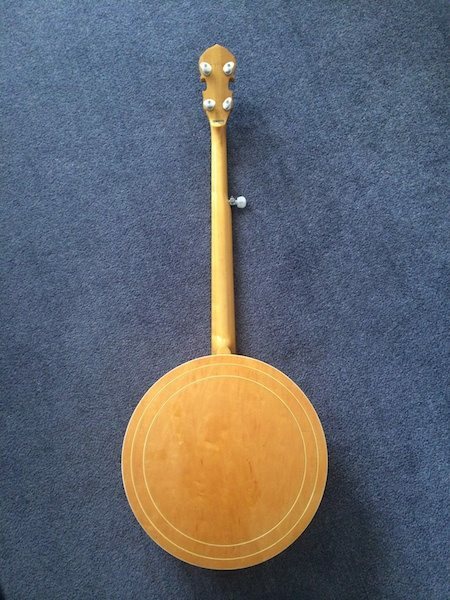 Ibanez Artist 1970’s 5 string banjo. This instrument was made in 1979. These banjos were manufactured in Japan during the 70’s they were made and sold in direct competition with the then Gibson Mastertones and were a popular seller. This is also a great banjo for a first timer or beginner. Great condition, Great sound and fantastic playability. This banjo has been professionally set up by banjo luthier Laurie Grundy of Grundy Banjos. The instrument also comes with a vintage hard shell case. The owner is asking for $2,200 or nearest offer.